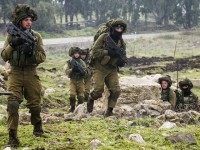 For the last week, Middle East headlines have rightly been dominated by Israel’s Operation Northern Shield to destroy Hezbollah attack tunnels that snake into Israeli territory. 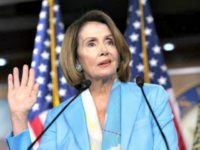 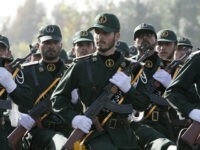 Tuesday appears to have marked the beginning of a serious bid by Israel finally to confront and defeat Iran’s proxy, Hezbollah. 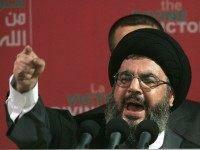 TEL AVIV – Hezbollah chief on Tuesday said the Trump administration’s sanctions against Iran will not impact either Tehran or its proxies, and added that the Lebanese terror group was stronger than the IDF and ready for a new round of conflict with Israel. 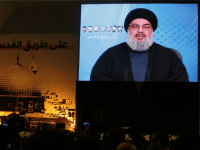 Killing Hezbollah leader Hassan Nasrallah would amount to a “decisive victory” for Israel in a future war with the Hezbollah terrorist group, a senior IDF official said on Wednesday. 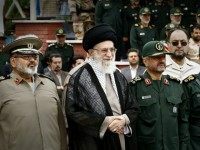 Any new war in the Middle East “will lead to the eradication of the Zionist regime,” the head of Iran’s Islamic Revolutionary Guard Corps declared on Thursday, according to the semi-official state news agency Fars. 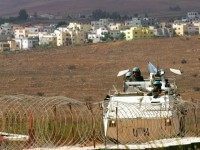 The UN Security Council will hold consultations on Thursday about alleged violations by both Hezbollah and Israel of its resolution that ended the Second Lebanon War, the IDF’s Spokesperson’s Unit said. 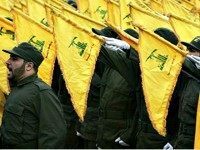 Hezbollah vows to “surprise Israel” during any upcoming war, upping the war of words between the Lebanese Shi’ite terror group and Israel. 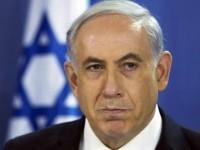 TEL AVIV – Israel’s security cabinet is to blame for the fact that up to half of the population do not have access to proper bomb shelters in the event of rocket attacks, a scathing report by State Comptroller Joseph Shapira released Tuesday claimed. 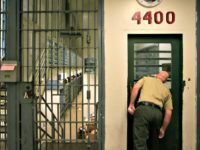 TEL AVIV – An Arab Israeli supporter of the terror group Hezbollah was sentenced to eight months in prison on Thursday for inciting violence against Israeli Jews on Facebook. 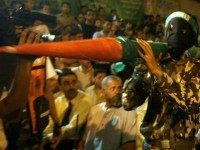 TEL AVIV – Lebanon-based terror group Hezbollah tricked three senior Israeli officials and a wounded soldier into giving interviews for its documentary on the 2006 Second Lebanon War by telling them it was for the BBC. 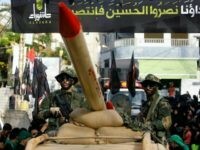 The Lebanese terror group Hezbollah publicized new footage from its July 2006 attack that launched the Second Lebanon War. 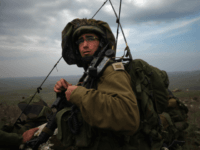 Ten years after the Second Lebanon War, the IDF has made substantial changes in the way it trains its infantry for war against Hezbollah – arguably Israel’s most formidable military threat in the immediate region. 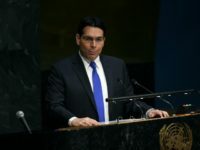 TEL AVIV – Terrorist organization Hezbollah now has 120,000 missiles – 17 times the number it had a decade ago – with “more missiles below ground than European NATO allies have above ground,” Israeli Ambassador to the UN Danny Danon told the United Nations Security Council Tuesday. 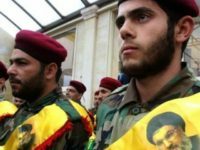 A member of parliament from the political arm of Lebanese terror group Hezbollah called for Israeli communities to be captured and civilians taken hostage in any future war with Israel. 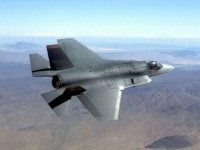 TEL AVIV – The Israel Air Force is one step closer to deploying the F-35 Lightning II, arguably the world’s most advanced stealth fighter jet, The Jerusalem Post reported. 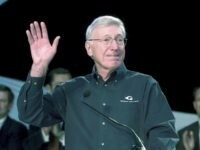 The former head of the IDF Home Front Command warned Tuesday that in a future war with Hezbollah in Lebanon, Israel could be pounded with over 1,000 rockets a day, far more than the country has endured in any past conflict. 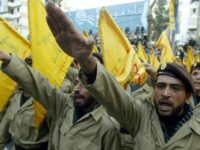 TEL AVIV – Hezbollah is too busy fighting on behalf of the Assad regime in Syria to take on Israel, the United Nations Under-Secretary-General for Peacekeeping Operations Hervé Ladsous told The Jerusalem Post. 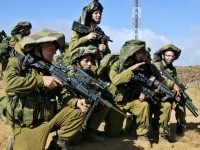 TEL AVIV – An IDF battalion commander stationed on Israel’s border with Lebanon on Wednesday said the Hezbollah terror group’s recent activity was “reminiscent of what they did before the Second Lebanon War,” The Times of Israel reported.